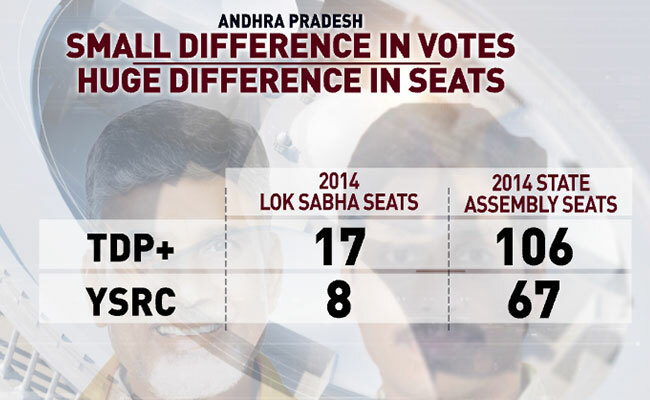 Lok Sabha Elections 2019: Will jobs be the focus of Andhra Pradesh politics this election, or will it be the often-promised special category status for the state. 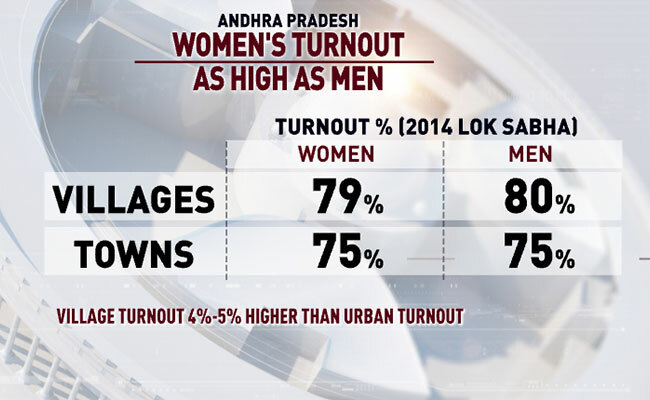 On today's episode of 'The Countdown', Prannoy Roy looks at whether Andhra Pradesh Chief Minister Chandrababu Naidu will remain at centre-stage of the state's politics. We will look at how X-factor, actor-turned politician Pawan Kalyan will fit in, as well as if YSR Congress chief Jagan Mohan Reddy can defeat Mr Naidu. 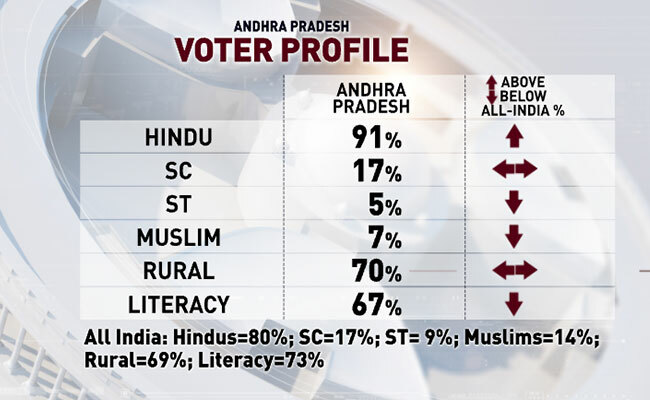 Will jobs be the focus of Andhra politics this election, or will it be the often-promised special category status for the state. 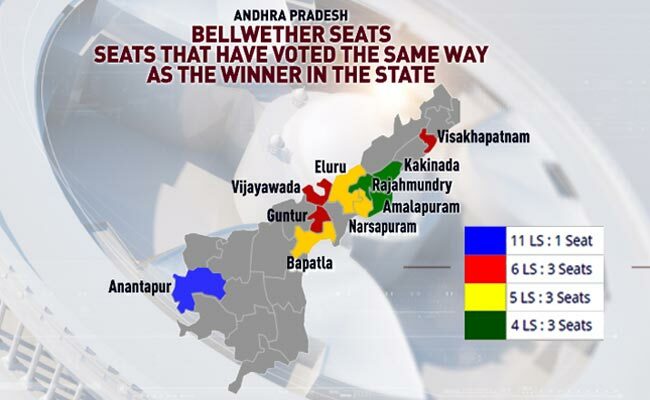 Join NDTV's 'The Countdown' team as they travel through the entire state speaking to voters and key newsmakers, along with exclusive insights from Chandrababu Naidu, Jagan Mohan Reddy and Pawan Kalyan. Prannoy Roy: Would you have Amaravati as the capital if you become Chief Minister? Jagan Reddy: Amaravati is filled with scams. He (Chandrababu Naidu) knew where the capital is coming. He misled people that the capital was coming elsewhere. He bought land at throwaway prices. This is insider trading, if the word is right. NDTV's Uma Sudhir: What's your report card for the PM? Jagan Reddy: Prime Minister might score well all over the country, but as far as Andhra is concerned, he would be projected as someone who has betrayed us, as is Rahul Gandhi. I would support anyone who gives special category status. Prannoy Roy: Would you form federal front with KCR? Jagan Reddy: I thank KCR Garu for special-category status. Anybody who would form government in centre would need our support. NDTV's Uma Sudhir: Would you support any party which gives special category? Prannoy Roy: If you were to meet Sonia Gandhi right now, what would you say to her? Jagan Reddy: It's a very hypothetical situation. There's no point debating it. NDTV's Uma Sudhir: Do you need to wrest special category status from centre? Who will you partner with for it? Jagan Reddy: These things are revealed by God. When the numbers come, I think, I'm hoping for a hung parliament. Prannoy Roy: Are national parties relevant? Jagan Reddy: They lost their credibility, especially with the way they bifurcated Andhra Pradesh against the wishes of our people and their double-standard on special category status. 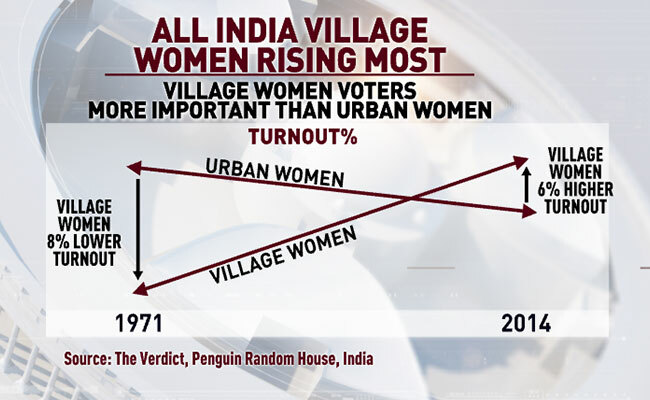 NDTV's Uma Sudhir: The response you're getting, you're adding many more promises. 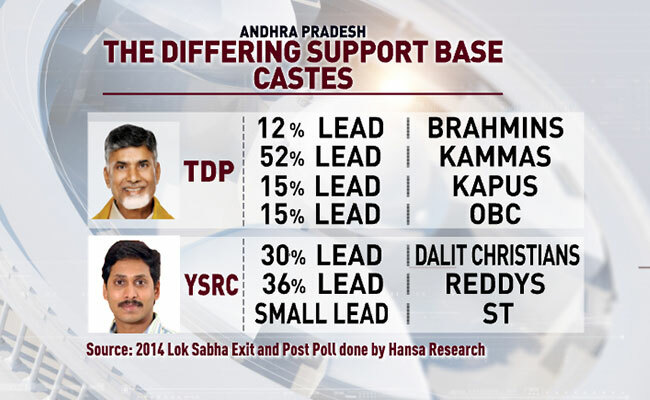 Is it because Chandrababu Naidu is also being populist? Jagan Reddy: Even in last elections, he's proven himself a liar. He said he would waive farm loans. I was under pressure. Lots of my party members said, 'Why don't you do the same?' Then I said, Rs 87,612 crores, no state government has such resources. It came true today. This election is credibility vs betrayal. 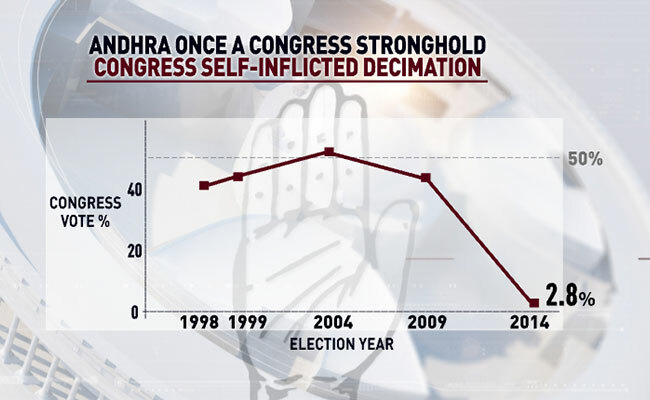 There is huge anti-incumbency this time. NDTV's Uma Sudhir: What's your report card for the Prime Minister? Pawan Kalyan: We rallied behind PM Modi believing he gives strong leadership, which minimises divisiveness. We rallied behind lots of admiration. But the moment he took charge, he created fear psychosis. NDTV's Uma Sudhir: Are you fighting to be a kingmaker? Pawan Kalyan: I would like to form my own government. Don't want to be called kingmaker or king, because we are in a democracy. 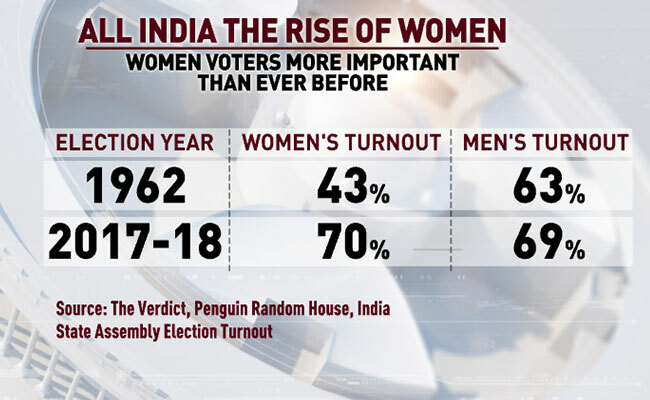 Prannoy Roy: How would you like to change and make a difference in politics? Pawan Kalyan: My fundamental priorities are constitutional rights and fairness in whatever individual would get from society and a sense of security. I shouldn't be intimidated in my own country. Shekhar Gupta: Who are you closer to, radical left or right? Pawan Kalyan: You have to stand in the centre. Sometimes, the fight for justice, Left is the way. The needed cultural understanding comes sometimes from the right. But I participated in both. I used to watch from a distance. I was in a state of confusion till age 31. By 39, I realized we have to be somewhere balanced. Shekhar Gupta: Describe PM Modi in one line. Chandrababu Naidu: He destroyed the nation and democratic institutions. This is the last election with this kind of politics. Prannoy Roy: Will Pawan Kalyan cut your votes or Jagan's votes more? 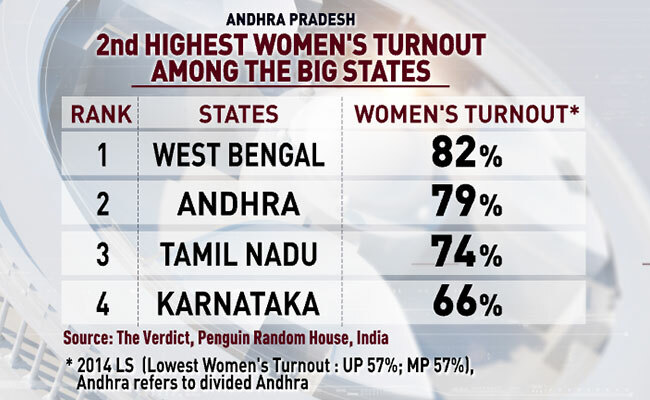 Chandrababu Naidu: Ultimately, no one can touch our votes. NDTV's Uma Sudhir: Last time you had BJP and Pawan Kalyan supporting you. Your vote percentage difference was less than 2%. How will you cover the ground? 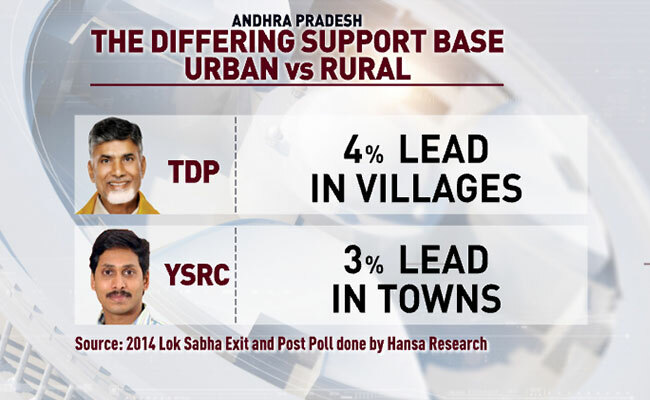 Chandrababu Naidu: People vote on basis of performance. They're very happy. 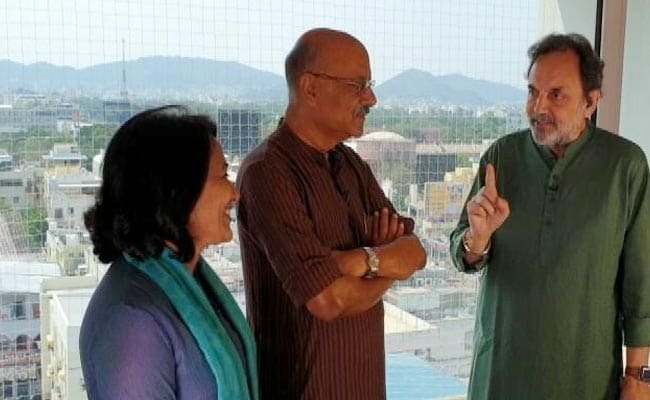 Shekhar Gupta: Are all three rivals together, according to you? 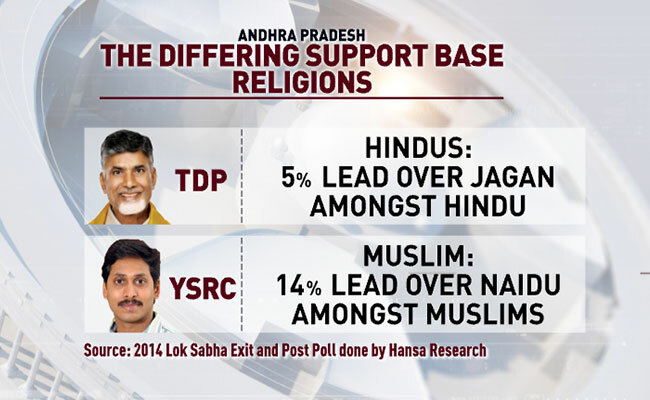 Chandrababu Naidu: They're all one. PM Modi is protecting Jagan, KCR is supporting Jagan. If you ask people, they'll say they're all one. Prannoy Roy: What about alliance with regional parties? Do you want to be PM? Chandrababu Naidu: I am not an aspirant. We'll work together post-election. Earlier also, we've never named the Prime Minister. Shekhar Gupta: Who is your rival? Chandrababu Naidu: Narendra Modi, KCR and Jagan Reddy. We're establishing a case. Prannoy Roy: What is the main issue that has the biggest resonance with the crowd? Chandrababu Naidu: Injustice done during bifurcation. 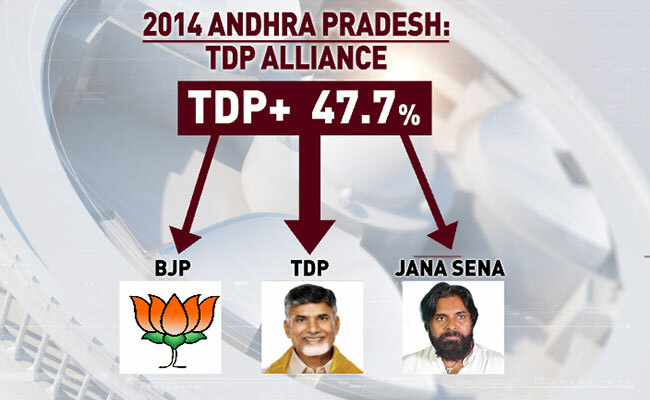 Even today, Telangana didn't co-operate for the bifurcation. There are so many issues pending. We need 1 lakh crore which is denied. People feel let down. 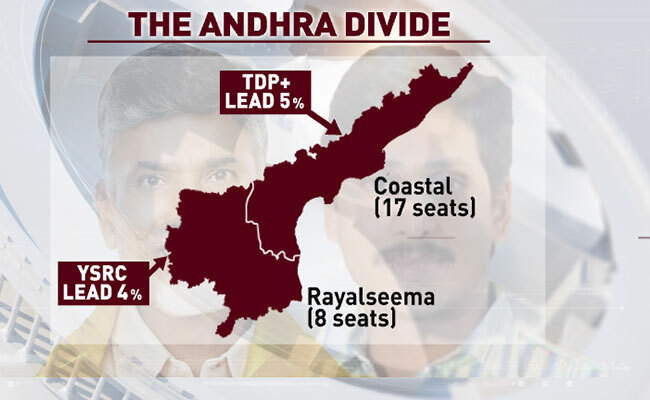 #TheCountdown with Prannoy Roy | Will Chandrababu Naidu hold on to Andhra?